Home English Mahesh Babu completes 19 years! Mahesh Babu completes 19 years! Tollywood superstar Mahesh Babu has completed 19 years of his filmy career. 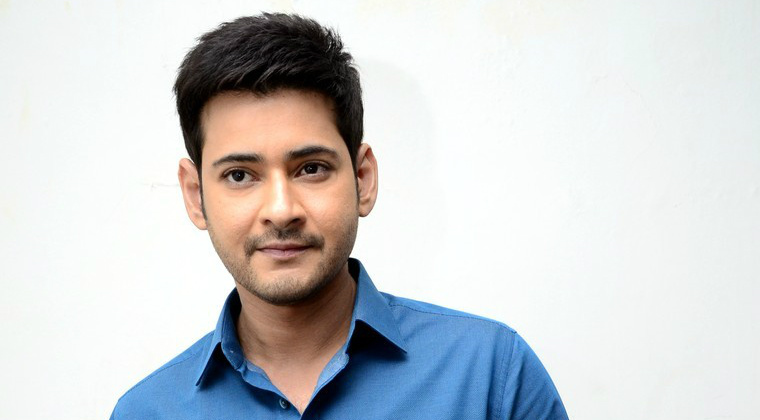 In a span of nearly two decades, Mahesh has featured in 24 films and went on to become one of the biggest stars of Tollywood. Mahesh received multiple awards for his outstanding performances and also emerged as pan India star. Currently, Mahesh is doing his landmark 25th film under the direction of Vamshi Paidipally. The untitled film is scheduled for release on April 9th, 2019.